History: 25+ years client and agency side; worked with blue chip clients from the beginning of her career in events, especially automotive. Experience: Jacqueline worked with the Volkswagen Group, Mazda, BMW and Nissan and was heavily involved in all events, from team building to conferences. 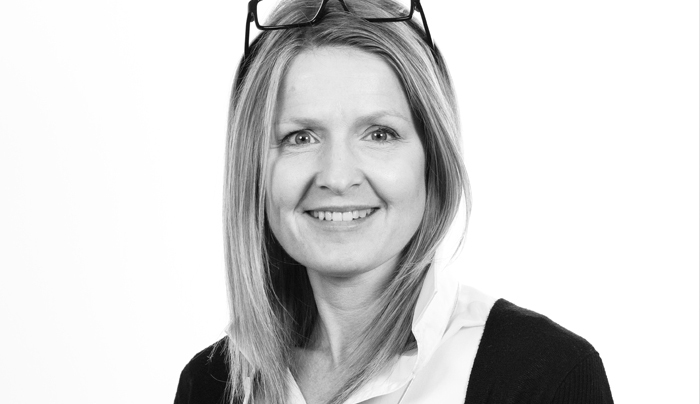 She has also worked on employee engagement programmes for T-Mobile, Virgin Media and HBOS. While at NHS, she managed a team of 23 administrators – testament to her people management skills. And after a further role handling automotive events, she joined TMB Events where she is instrumental in multiple industry account management. Biggest challenge: Leading a night club-themed incentive trip to Ibiza when Jacqueline knew nothing about the charts, not even who the current number one was! Still, the trip was so successful that the event was repeated the following year. Result! Tags: strategic account development, event management, team management, financial management, project management, reporting, incentive travel, product launches, press launches, brand communications, performance improvement, conferences, exhibitions, outdoor events, strategic marketing, sales promotion, awards and recognition, incentive travel. Something you didn’t know: Taking part in a Cosmopolitan magazine competition to sponsor a female novice driver in Formula 3000… and finishing in the top 3 out of 10,000 applicants.